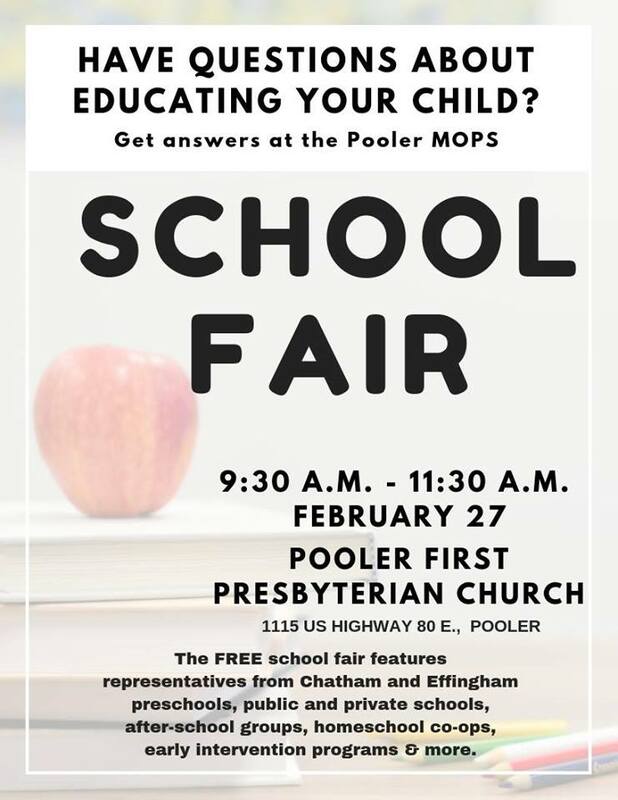 The Pooler MOPS will host its free annual school fair 9:30- 11:30AM Wed. Feb. 27 2019 at Pooler First Presbyterian Church. If you have questions about educating your child, come get answers. Representatives from preschools, private schools and public schools Chatham and Effingham counties will tell you everything you need to know. There will also be representatives from home school co-ops, after-school options and other fun opportunities for children and families. 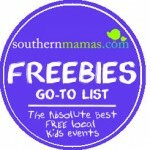 It’s your one-stop shop to check out all your options, and it’s FREE! It’s also stroller and child friendly. Everyone is invited. You do not need to be a MOPS member to attend. 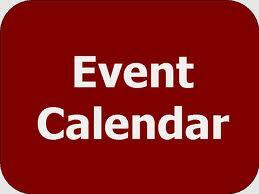 The fair will be held at Pooler First Presbyterian Church, 1115 U.S. Highway 80 E, Pooler, GA 31322. For more information about the free Pooler MOPS school fair, click here or email PoolerMops@gmail.com. Start your day with art with Telfair Museums’ new and combined programs. 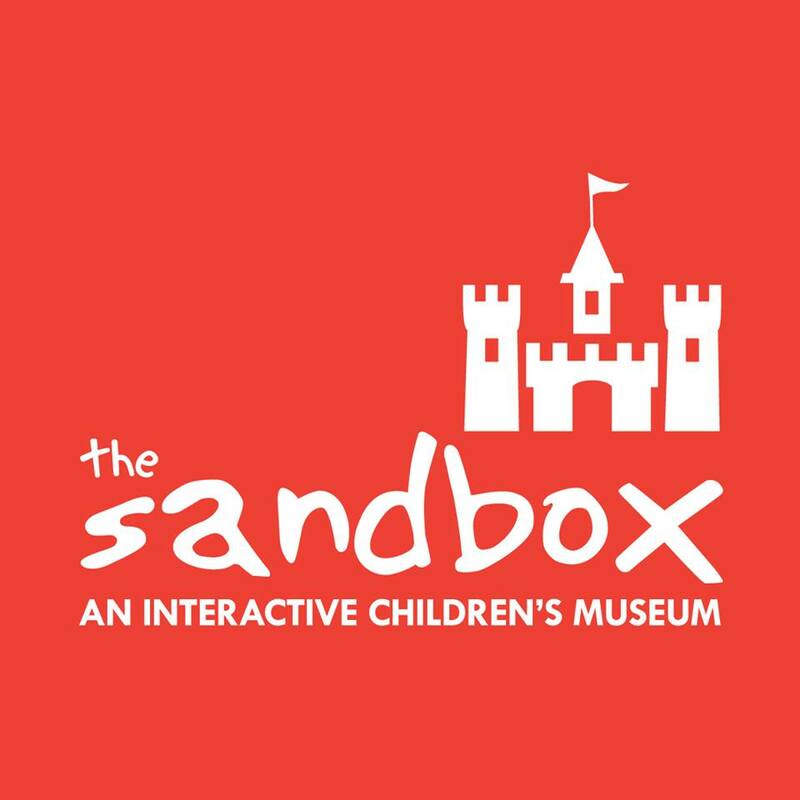 Once a month, Telfair Museums; youngest patrons are invited to the Jepson Center in Savannah for story time, a special tour, and an art activity. Strollers, crying babies, toddlers, and older siblings are all welcome at these Art Start Toddler Tours. February’s featured exhibition is Keita Takahashi: Zooming Out. A preview of Takahashi’s work is shown above. Kindermusik Savannah with 88 Keys Piano all new baby class is 2/3 full, but there’s still room for you! Come see how the power of music can transform tantrums into transitions, and stranger anxiety into socialization. 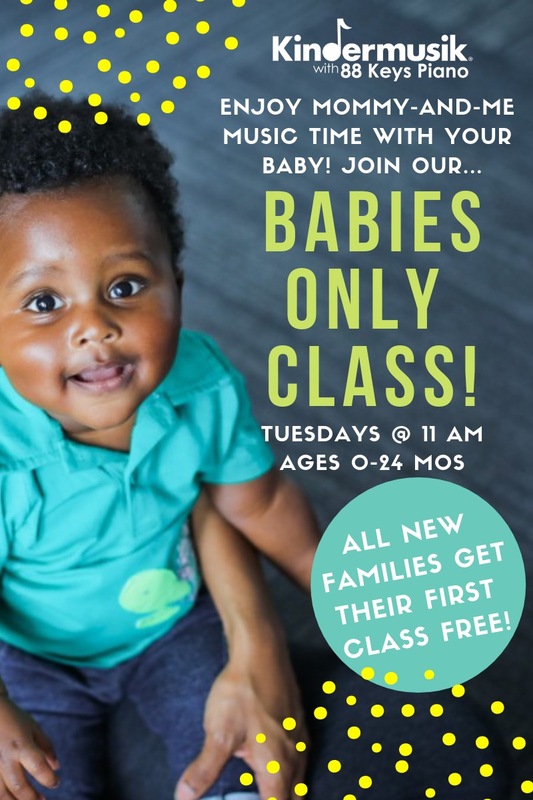 Kindermusik Savannah invites you and your baby to their Cuddle & Bounce class for newborns to 24 months, meeting every Tuesday at 11:00am. First class is free- text BABIES to 912-432-5885 or visit kindermusikwith88keys.com today. 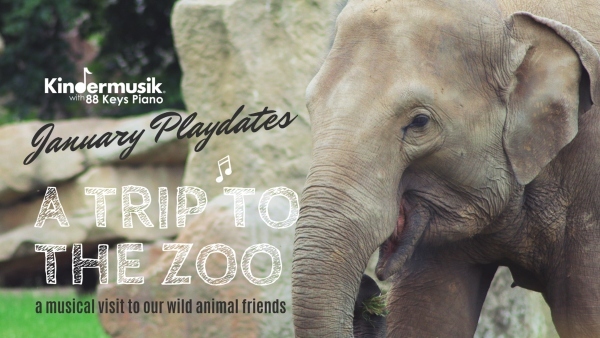 Kindermusik Savannah is off to the zoo in their January musical play dates. There are still two more dates available: Sat. 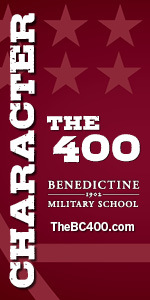 Jan. 26 and Wed. Jan. 30 @ 10AM. Play dates are open to ages 0-7 and their caregivers, and each child receives an instrument, 10 Kindermusik songs, and a $10 coupon for weekly classes. Kindermusik with 88 Keys Piano…a good beginning never ends. 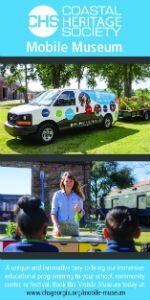 Savannah Christian Preparatory School Daycare and Preschool is opening some rooms and has employment opportunities at the daycare. SCPS is currently seeking enthusiastic and loving professionals to join the team at Savannah Christian Preparatory School Daycare and Preschool. 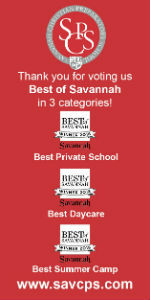 Come work for the Best Daycare in Savannah as voted by readers of Savannah Morning News and Savannah Magazine! Competitive pay, based on experience, and excellent benefits. Qualified candidates can apply online here. 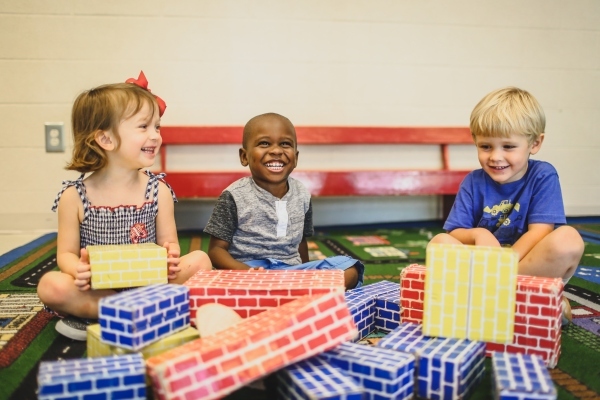 Savannah Christian Preparatory School Daycare and Preschool– serving ages six weeks through 3 years – is structured to provide every child with a solid foundation for the challenges of SCPS college preparatory lower, middle and upper schools. The center is also here to provide the loving care and guidance that all children need at this important time in their lives. Designed for ages six weeks through 3 years of age, the goal is to assist children in their spiritual, emotional, social, physical and mental development. 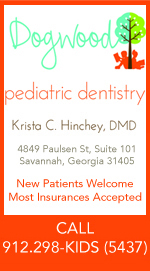 Savannah Christian Preparatory School Daycare and Preschool is located on the Chatham Parkway campus. 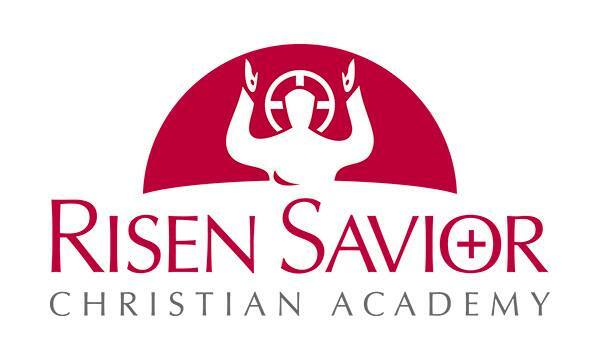 Savannah Christian Preparatory School (SCPS) is an independent, non-denominational PK-12 college prep Christian school. Come see all that The Habersham School in Savannah has to offer at an open house Fri. Feb. 1, 9AM @ the school’s Gould Cottage Campus. For preK3-12th grades. The Habersham School in Savannah offers several open houses for prospective families. These admissions events and tours are wonderful opportunities for parents to learn more about the distinctives of a Habersham education. REGISTER ONLINE TO ATTEND AN OPEN HOUSE HERE. The Habersham School opened its doors in fall 2012, seeking to restore education to its purest form. The academic foundation is built upon the time-honored tradition of classical, liberal arts education, where students are taught to question, to investigate, to dialogue and to create. 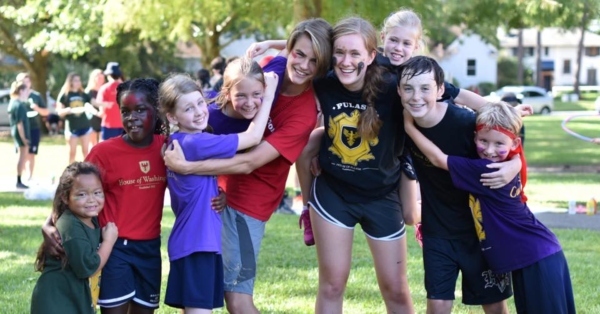 In contrast with the uncertainty and hectic pace of today’s world, Habersham offers a nurturing and orderly environment where all learning is firmly rooted in the immovable truth of Christ. Meaning and purpose underpin every aspect of instruction, leading students to discover the joy of learning and the virtue of hard work. 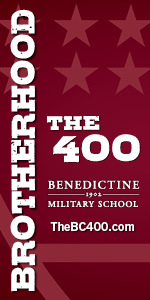 Further, the unique all-school House system builds rich tradition while fostering community, competition, service and student leadership. 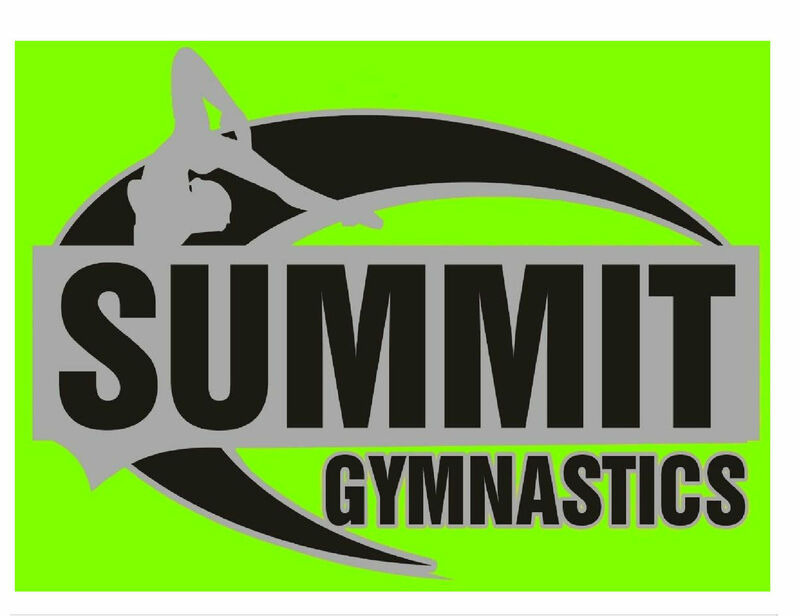 Savannah Sharks gym offers parent & me playdates @ their gyms in Savannah & Richmond Hill. 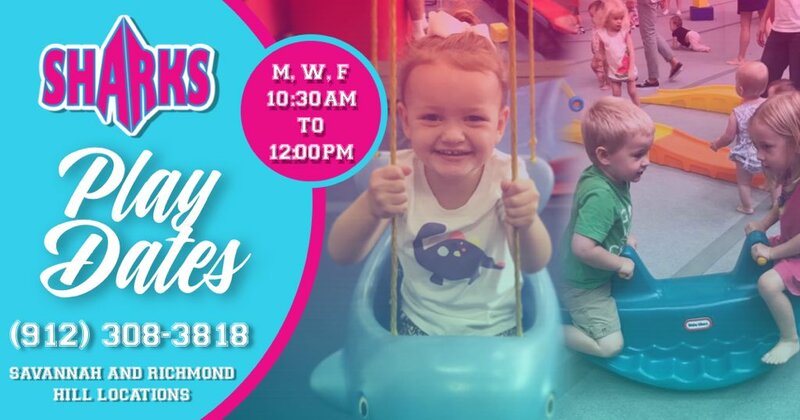 Play Dates are Mondays, Wednesdays and Fridays for crawlers up to age 4, 10:30AM-Noon. These “play dates” are an unstructured play time with the gyms’ toys, swings, slides, bouncy house and more. It is great way to get your child out of the house and around other children in a safe and fun environment. **An adult is required to be present to supervise your child at all times as supervision is not provided. $10 per session or $75 for a punch card including 10 sessions. 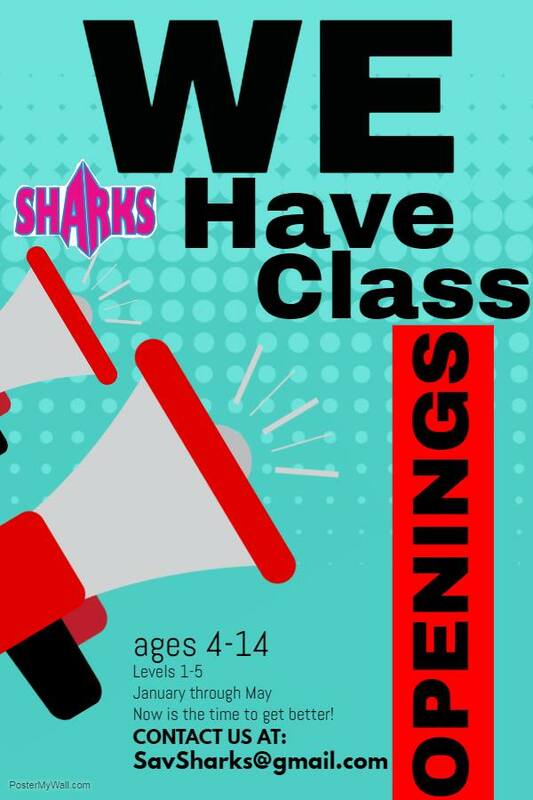 Savannah Sharks opened a new Richmond Hill location in 2019 in addition to their Savannah gym. Stop by & meet the team. Classes begin Mon. Jan. 7 2019. 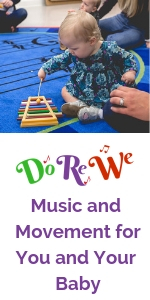 Do-Re-We offers music and movement Savannah classes taught by Becca Flaherty, a certified Feierabend and Kodály instructor with advanced degrees in voice performance. 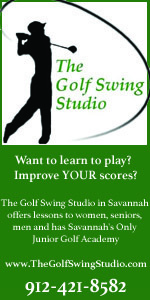 Classes start Wed. Jan 9 2019 @ Buckingham South retirement & assisted living facility, 5450 Abercorn St., Savannah. 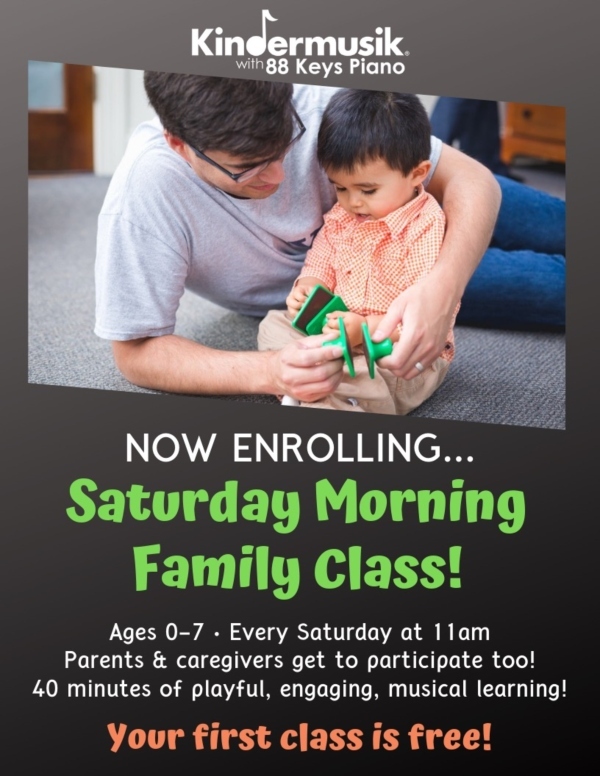 Residents of Buckingham South, lovingly referred to as “Grandfriends,” participate in these classes along with parents and children. Winter session runs Jan. 9 – March 6 (8 classes plus one make-up class). These 30-minute weekly sessions offers traditional musical games and songs to share together in class and at home. 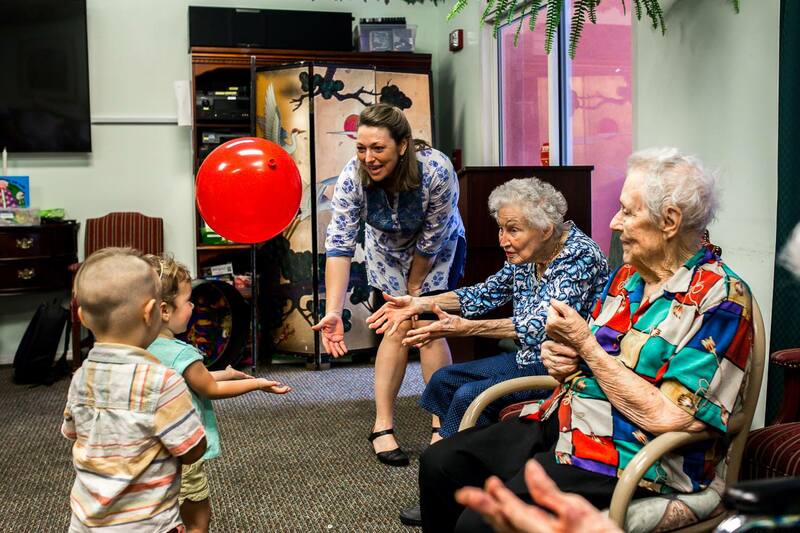 Research shows that interactive communication using songs, rhymes, and games can have lasting positive impacts on the attention and emotional health of infants and toddlers. 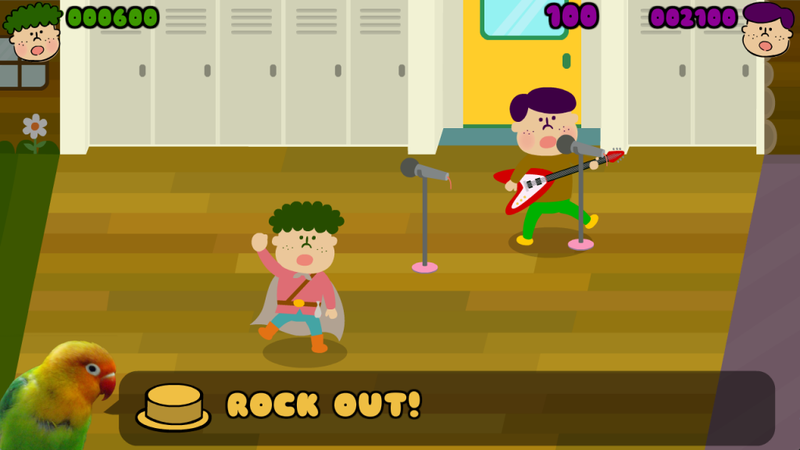 Young children who are actively engaged in these kinds of musical experiences display more positive social development as well as earlier and stronger brain responses in comparison to young children who only listened passively to music. Would you like to try out a free class before you commit? 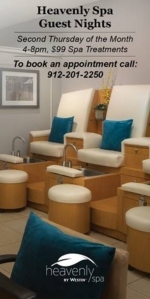 Visit www.DoReWe.com to request a one-time spot in class at no charge (subject to availability). Stay connected and see photos of Do Re We classes on Facebook here. Toddlers Tuesdays are back for 2019 @ Oatland Island Wildlife Center in Savannah. The popular Savannah nature program for kids will offer a choice of 2 times, until they get rolling again: 10-10:45AM; and 11-11:45AM. It is the same program each time, just pick the time that is more convenient to you. 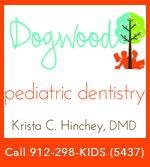 Cost of the program: $5 per child that is participating and regular admission for the rest of your party. This is a special fundraising program, so even if you are members the cost is $5 per child. Pre-registration is required! Space is limited to 15 students per session. Registration closes on Tuesday at 7:30AM. Please cancel if you know you won’t make it to open spaces for other children. Click on link below to register. Problems with registration contact Ms. Michelle at michelle.kelly@sccpss.com or 912-395-1517. Toddler Tuesday is a program designed to introduce our youngest learners to the wonders of the natural world. Children and their adults will experience nature through themed activities including songs, finger play, story time, nature walks, live animal encounters and crafts. Your child will commune with nature in a safe, playful and experiential way in Toddler Tuesday classes. 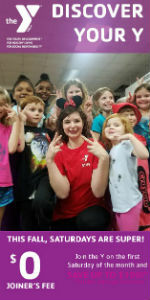 Click on link below to register for these 2019 Toddler Tuesdays. May 21–This Class Will Rock! Oatland Island Wildlife Center Wildlife, 711 Sandtown Rd. 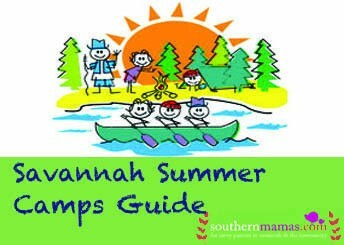 Savannah, GA, 31410 (912) 395-1212 Driving directions here. Choose the date best for you! 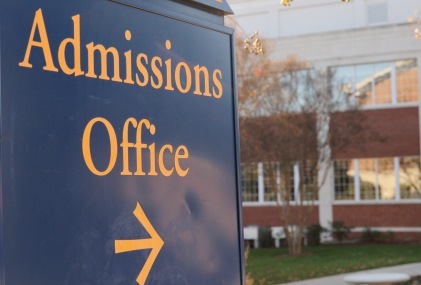 Admissions season has begun! 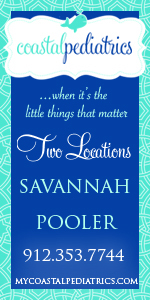 Come visit Savannah’s private schools @ these open houses to get to know the schools yourself. Open house @ St. Andrew’s School, Wilmington Is., 9AM Thurs. Jan. 3 2019. Registration details here. Open house @ JEA Preschool Savannah, 6:30PM Tues. Jan. 8 2019. Registration details here. Open house @ St. James Catholic School, Savannah, 9:30AM Tues. Jan. 8 2019. Registration details here. Open house @ Savannah Christian Preparatory School, 9:30AM Wed. Jan. 9 2019. Registration details here. Open house @ JEA Preschool Savannah, 6:30PM Wed. Jan. 9 2019. SPECIAL PRE-K CLASS INFO NIGHT. Registration details here. 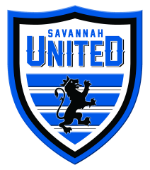 Open house @ St. Vincent’s Academy, Savannah, 1PM Sun. Jan. 13 2019. Registration details here. Open House @ The Habersham School, 9AM Fri. Jan. 18 2019 @ Gould Cottage Campus. PreK3-12th Grades. Registration details here. Parent Informational Coffee & Campus Tour, Savannah Country Day School, 9:30AM Wed. Jan. 23 2019. Registration details here. Open house @ Savannah Christian Preparatory School, 9:30AM Wed. Jan. 23 2019. Registration details here. Open house @ Savannah Honor Academy, 2PM Jan. 27 2019. K-5. Registration details here. 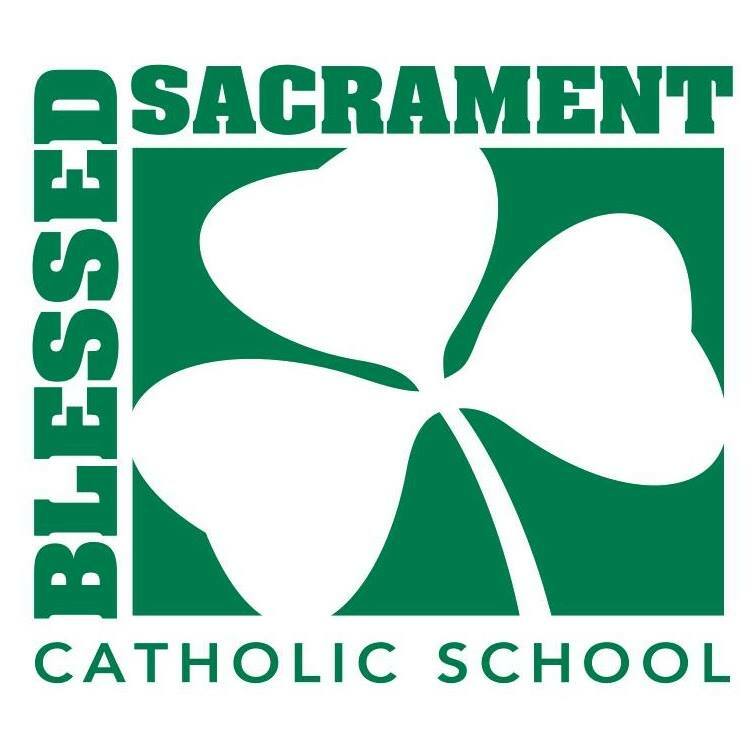 Open house @ Blessed Sacrament School (preK-8th grade) Open House, 11AM-2PM Jan. 27 2019. Registration details here. Open house @ Calvary Day School, Savannah, 2-4PM Jan. 27 2019. Registration details here. Open house @ JEA Preschool Savannah, 10AM Wed. Jan. 30 2019. Registration details here. 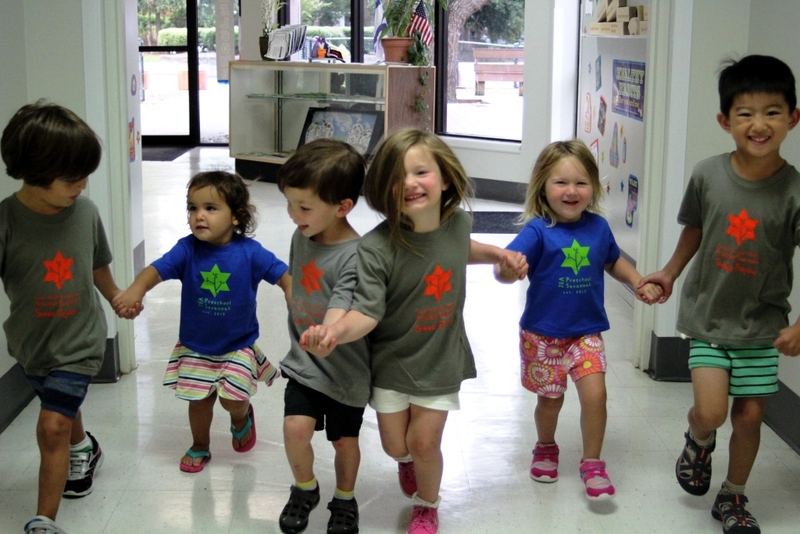 Open house @ JEA Preschool Savannah, 11AM Sun. Feb. 24 2019. Registration details here. Gift the gift of music. 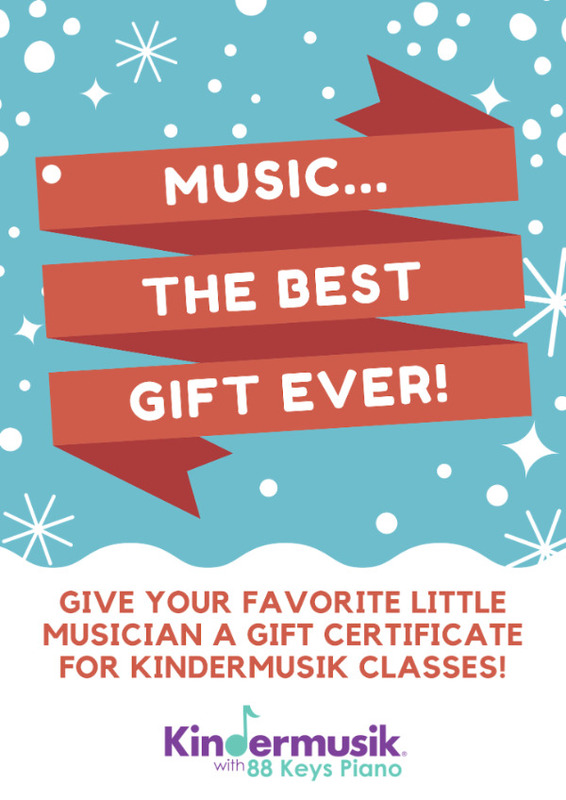 Did you know that you can buy your child, grandchild, or friend a customized gift certificate for Kindermusik Savannah classes? offers these year round. For details, text 912-432-5885 or email info@kindermusikwith88keys.com. 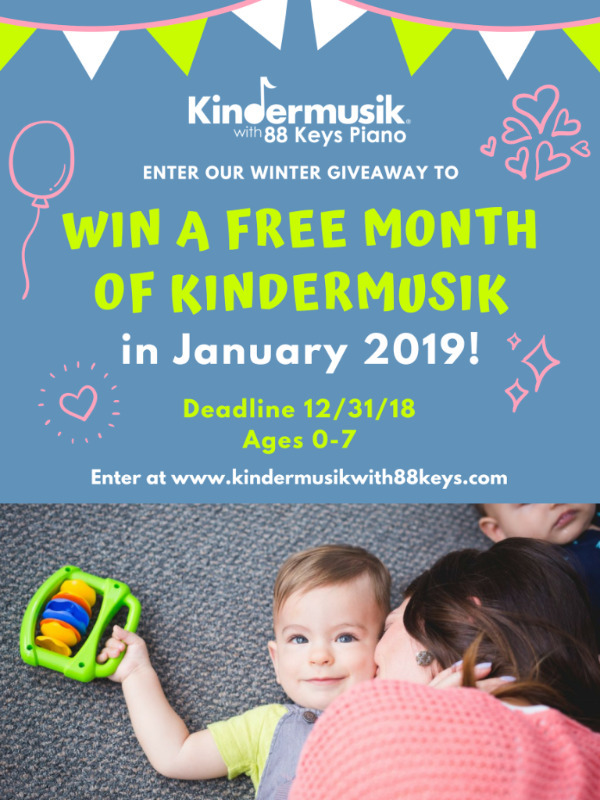 Be sure to enter Kindermusik Savannah’s Winter Giveaway before Dec. 31 2018 for a chance to win a free month of Kindermusik in January. Chances of winning are high. Giveaway open to ages 0-7. Details at kindermusikwith88keys.com. Kindermusikwith88keys.com….a good beginning never ends. 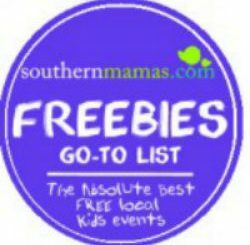 Enter Kindermusik Savannah ‘s giveaway for one free month of classes in January. Deadline is 12/31/18. Entry details found at kindermusikwith88keys.com. 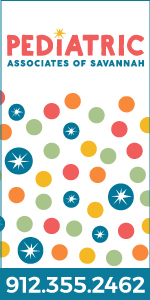 Kindermusik Savannah with 88 Keys Piano December playdates – Sleigh Bells – celebrate the music of winter. Playdates are open to children ages 0-7 with their caregivers. Each child gets an instrument to keep, 10 Kindermusik songs, and a $10 coupon for weekly Kindermusik Savannah classes. Playdates will be Dec. 8, 15 & 19 @ 10AM. Hurry and enroll your child today. Spaces are filling quickly. 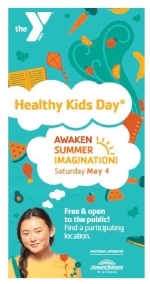 Cost is $15 per child (only $5 for siblings). Enroll at kindermusikwith88keys.com or call 912-988-KEYS. 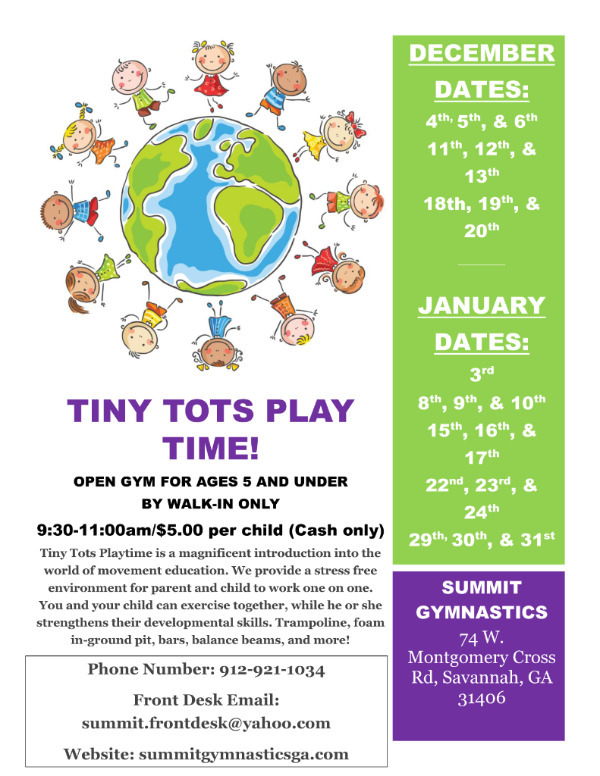 Tiny Tots Playtime @ Summit Gymnastics in Savannah is now being offered Tuesdays, Wednesdays & Thursdays most weeks during the Holidays 2018. 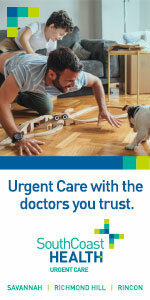 Tiny Tots is for children ages 5 & younger & their caregivers. Kids can enjoy trampoline, foam in-ground pit, bars, balance beams & more.